Traceability: maintain data provenance and security through all procedures. Scientific Rigor: experimental design, data analysis, and procedures are completed according to the best practices, and following consistent protocols across studies wherever possible. Documentation: follow the best available standards for sound documentation of procedures and study design. Timeliness: records should be created as the work is being performed. 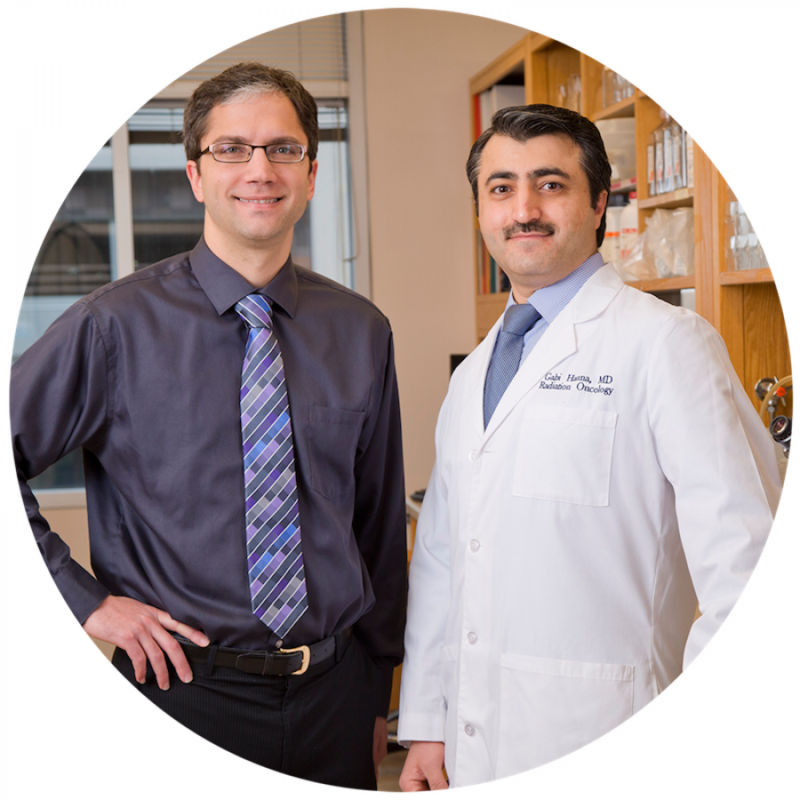 The Duke Preclinical Translational Research Unit Shared Resource has established SOPs for commonly used protocols among which are tumor inoculation, tumor growth delay, TCD50, metastasis assays, and toxicity testing. These services are undertaken by skilled technicians and the data is collected in accordance with the highest standards of GLP. To this end, the unit will keep records of all original data produced to assist the PIs in future analysis and investigations. The facility will assist investigators with navigation of FDA regulations, IACUC regulations and compliance with IRB and clinical trials regulations. The services provided will ensure that data collected will be standardized and of the highest quality which will meet the requirements of publications and funding bodies. Developing SOPs for commonly utilized protocols, such as tumor inoculation, tumor growth delay, TCD50, metastasis assays, and toxicity testing. Standard testing procedures are the expected norm in other disciplines such as engineering, and a rigorous set of SOPs would be beneficial to enable comparisons across different studies, which is not directly possible in most cases presently. Support regulatory compliance with IACUC and coordinate with IRB and FDA regulations for smooth translation to clinical trials. Making data available online as it is collected. Every PI/ collaborator will have a secure online account to monitor the progress of work, view reports, raw data and analysis. Support research translation to clinical trials by interfacing with the appropriate resources. Providing expert guidance on appropriate experimental methods and design, data analysis, controls, and sample size. This will ensure the experiment is run the right way the first time, minimizing waste and needless repetition. Providing experienced technicians to carry out the research, document the methodology, and establish traceability of results. Facilitating use of other Duke Core facilities where appropriate, and coordinating with other shared resources for imaging, pathology, biomarker analysis, etc. Optionally allowing for students/trainees to perform procedures and participate in experiments under our supervision, providing full training. Providing statistical analysis of results using appropriate methods. Providing a certified report for inclusion in publications. LABCAT preclinical data management software (www.labcat.com) is used in this core. This is GLP compliant software that facilitates secure electronic medical record keeping for preclinical studies. Features include data collection, study management, data analysis and reporting system for pre-clinical investigations. Original study data is managed through this software which maintains data security and provenance from study design and setup, through data collection and analysis. For more information about services provided by this developing shared resource, scheduling and fees, please visit Preclinical Translational Research Unit or contact Gabi Hanna, MD, at 919.667.8571.